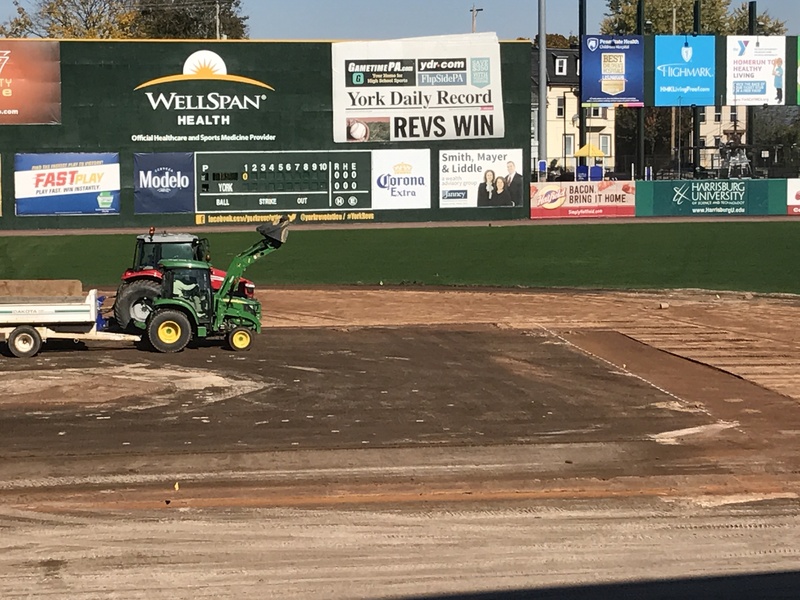 Thought it’d be a good time to do our first winter ball update and check in on how our guys are faring in the Caribbean where, let’s face it, we’d probably all like to be right about now. Five York Revolution alumni are making headlines in affiliated ball and Mexico after stints in York ranging from three years to a little over a month. Here’s an update on the group of former Revs standouts. Long-time Revs lefty arm Edward Paredes was recently called up from Triple-A to the Major League level with the Los Angeles Dodgers for the second time in 2018. 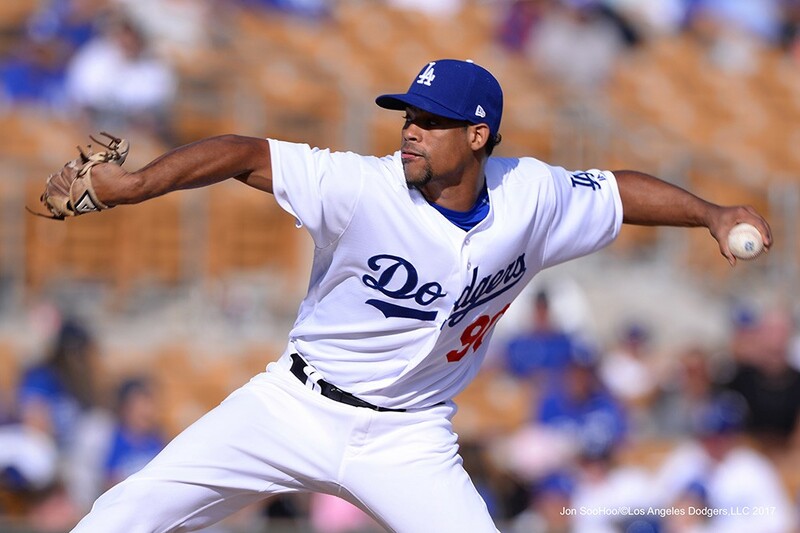 He made one appearance for the Dodgers on May 3rd, throwing 0.2 scoreless innings before being sent down, but was recalled during the first week of June. Paredes has logged 4.2 shutout innings over seven appearances with seven strikeouts, no walks and only one hit allowed since his second promotion. He earned a hold on June 7th and wins on June 12th against the Rangers and June 19th on the road against the Cubs in Game 1 of a double-header. He also pitched in Game 2 of the double-header that day. Paredes, 31, made his Major League debut with the Dodgers on July 24th, 2017. Paredes spent time in York from 2013-2015, making 131 total appearances in a Revs uniform. 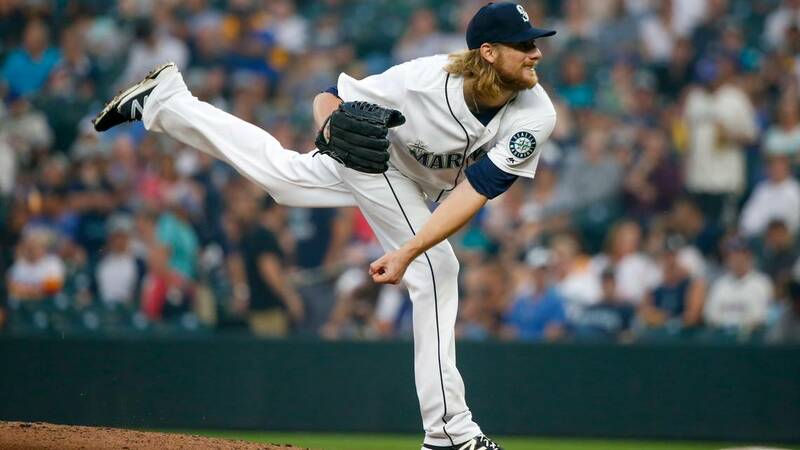 Ross Detwiler is off to a solid start at Triple-A Tacoma in the Seattle Mariners organization. He threw two scoreless innings with three strikeouts out of the bullpen in his team debut, before moving into the starting rotation. In his last two starts he’s gone 6.0 and 6.1 innings, respectively, and allowed just two earned runs in each start, earning the win in his most recent outing. Detwiler made six starts for the Revs in 2018, going 3-1 with a 2.70 ERA, while striking out 11 batters in his final start before signing with the Mariners at the end of May. Zac Grotz, the second member of the Revs to have his contact purchased this season, made a statement in his first outing for Single-A Columbia in the New York Mets organization. Grotz worked 7.2 innings allowing just two runs with eight strikeouts and no walks, earning the win on over Hagerstown on June 15th. The 25-year-old right-hander was 2-1 with a 2.53 ERA in seven appearances (four starts) for the Revs in 2018 and threw a complete-game shutout with eight strikeouts on May 24th at Lancaster. 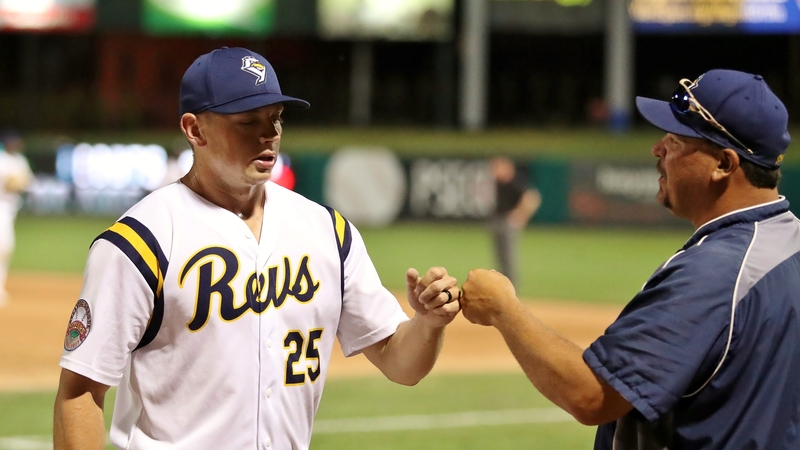 Former Revs left-handed pitcher Jared Martin was recently promoted to Triple-A Nashville in the Oakland Athletics organization. Martin, who signed with the A’s in the offseason, was 1-2 with a 4.79 ERA over 20.2 innings in 16 games with Double-A Midland at the time of his promotion. Martin has tossed 3.2 innings over three relief appearances so far at Triple-A. The California native posted a microscopic 0.98 ERA in 18 relief appearances with 27 strikeouts and only nine hits allowed for the Revs early in the 2017 season before having his contract picked up by the San Francisco Giants organization. Alonzo Harris, last year’s Atlantic League Player of the Year, is having an excellent season playing in the Mexican League. The speedy outfielder is batting .301 with eight home runs, 22 RBI and an .844 OPS in 48 games for Los Tigres de Quintana Roo. He has eight doubles, one triple and is 13-for-18 in stolen base attempts. 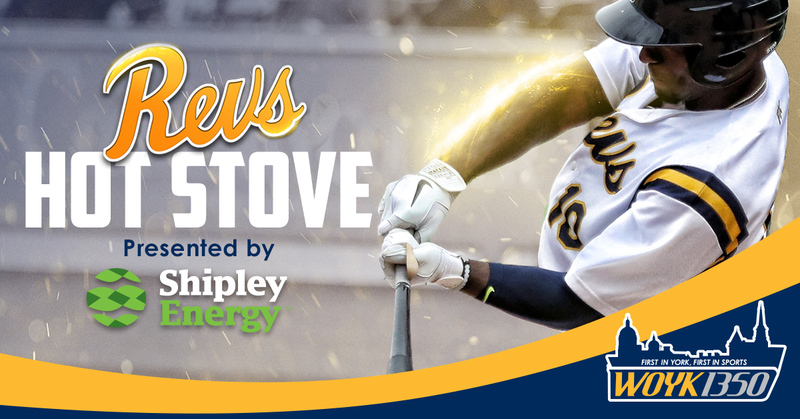 Harris tore it up for the Revs last season, finishing the regular season with a .315 batting average, 23 home runs, 73 RBI, 28 doubles, 31 stolen bases and 89 runs scored in 114 games. He also had a .381 on-base percentage and .912 OPS. 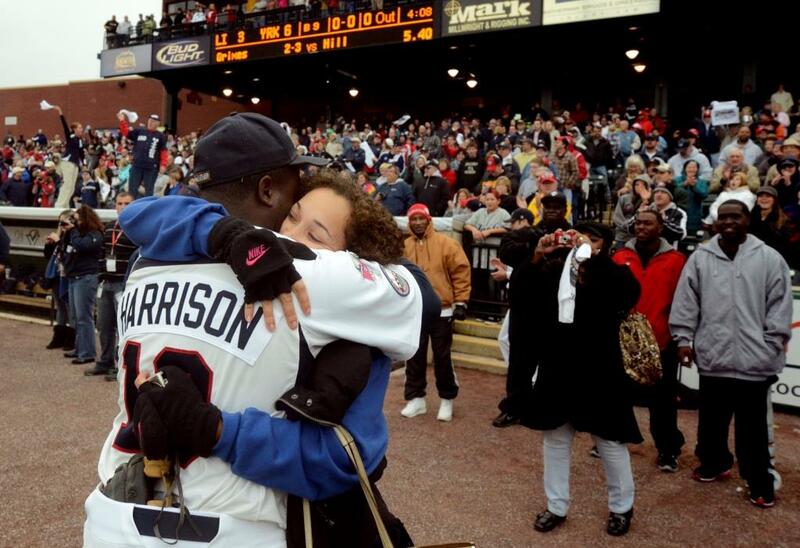 In the postseason, Harris had two homers and five RBI, helping the Revs win their third Atlantic League title.